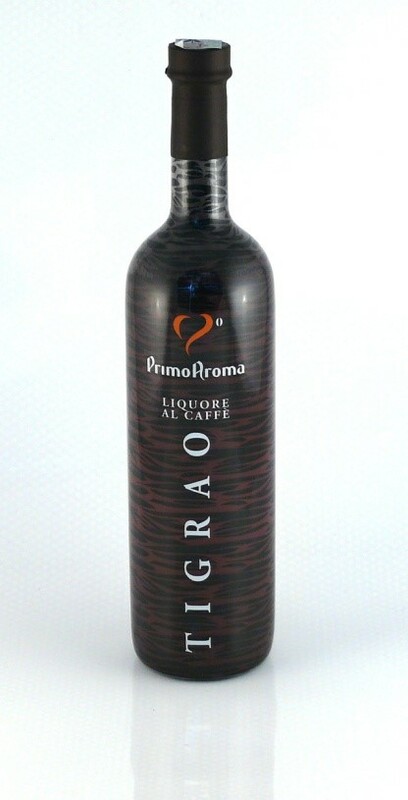 Primo Aroma’s espresso masters created TIGRAO LIQUOR. The coffee liquor is realized with the best blends in the world, with the simple artisanal philosophy. You can drink it straight, cold or you can use it as an ingredient for coffee cocktails.